We take your privacy serious. We only track page visits with Google analytics and store cookies to ensure the best performance in the site. So we store your language and your buying options in our shop. We don’t sell your data and we don’t share it with others. 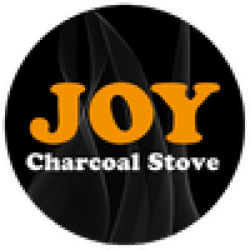 If you want to see if and what information we have on you, just send a mail to info@joystove.com. If you want us to delete all your records, send a mail to the same address.